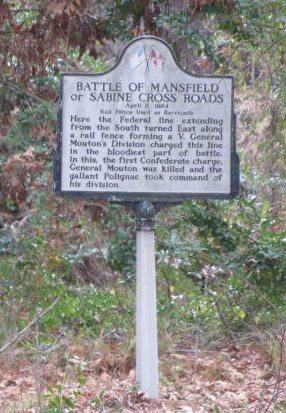 Located halfway between Shreveport-Bossier and Natchitoches off I-49, Mansfield is the Parish seat and commercial center of DeSoto, site of the Battle of Mansfield – the last major victory of the Confederacy, and home to the first Female College West of the Mississippi. 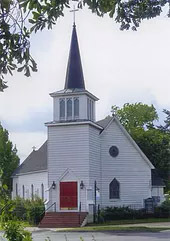 It was also recently the site of the filming of a Denzel Washington movie, the Great Debaters. 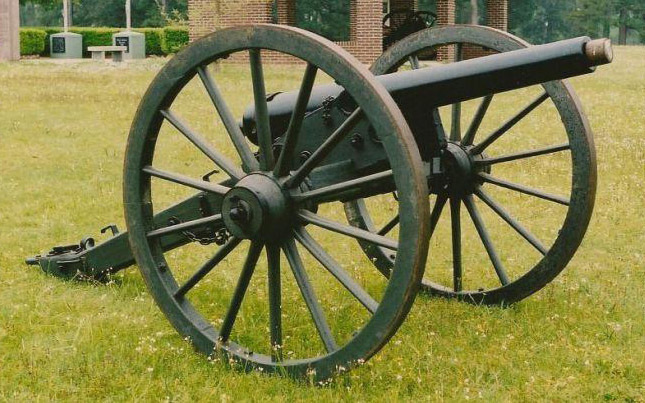 The Mansfield Battlepark hosts Civil War Re-enactments every four years, and has an excellent museum. The museum and interpretive trail are open daily. The Mansfield Female College Museum has original chandeliers and woodwork in the library, hosts lectures in its lyceum and is open to visitors. The discovery of Haynesville Shale Gas has brought new prosperity, and new hotels downtown provide plenty of rooms for overnight guests. 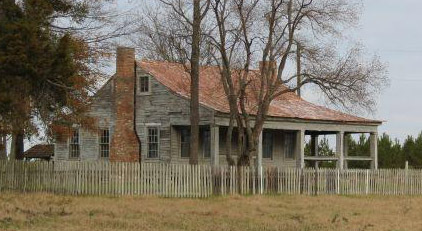 The original 1843 Court House has been found and restored, and the existing one redone. Both are worth taking a look at. The Mansfield Cemetery has the grave of Levy Carnine, a former slave, who was buried with full military honors for his service and loyalty during the Civil War. The Rock Chapel in nearby Carmel was a rock retreat with vivid frescoes and murals done by French monks in 1892. It is open on Saturdays. 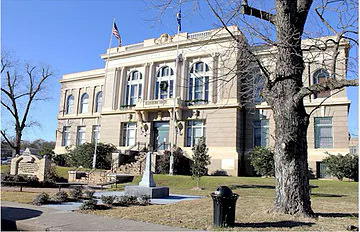 Visit www.CityOfMansfield.net for more information.